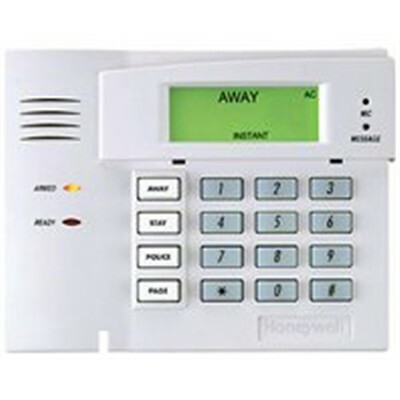 This Honeywell Wireless Keypad for Lynx Quickconnect, Vista, or Safewatch can be added to your Wireless Honeywell System. 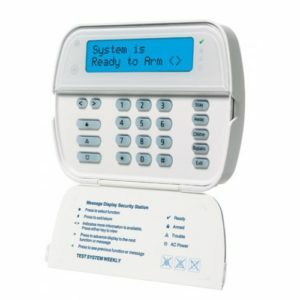 If you want to hear a chime sound, see a visual display, or have another place to be able to arm/disarm the system, this is the keypad you need. 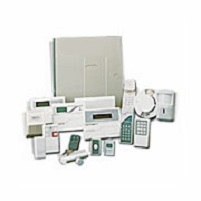 If you have a Lynx or Quick Connect system, this is one of the only options you have for a second keypad. You can get this one or the version with voice. 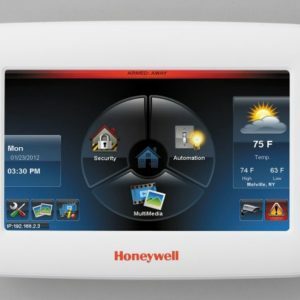 If you have a Vista or Safewatch system this may work with your system but you do need to have a wireless receiver that is compatible. 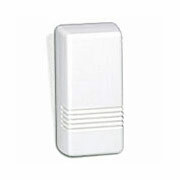 If you don’t have a bi-directions wireless receiver it won’t work. 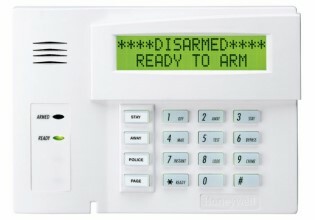 Also, if you have a Vista or Safewatch system, you can also add a wired keypad. When there’s no ac adapter, this keypad goes to sleep to conserve power. 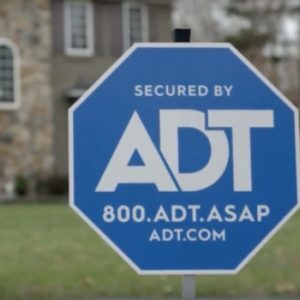 When it’s in the sleep state, it won’t chime when something opens a door or window. 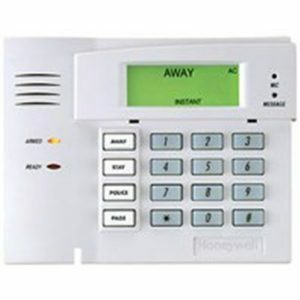 This keypad is also very easy to install, but you must be able to enter programming mode in order to add it (The house ID needs to be enabled). You can mount it on the wall or on the tabletop. We recommend that you add the deskmount kit either way so that it will always have power. It doesn’t need the plug in adapter that comes with the deskmount kit since it comes with three AA batteries. But the “always on” operation is usually best. 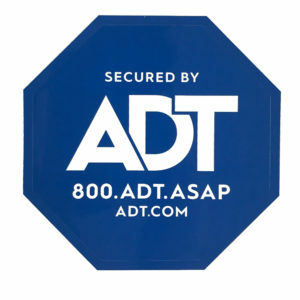 If you have an ADT Pulse System you may be able to add one of the ADT Pulse Keypads.